I want to clear some stock, to make room for new gear coming pretty soon. 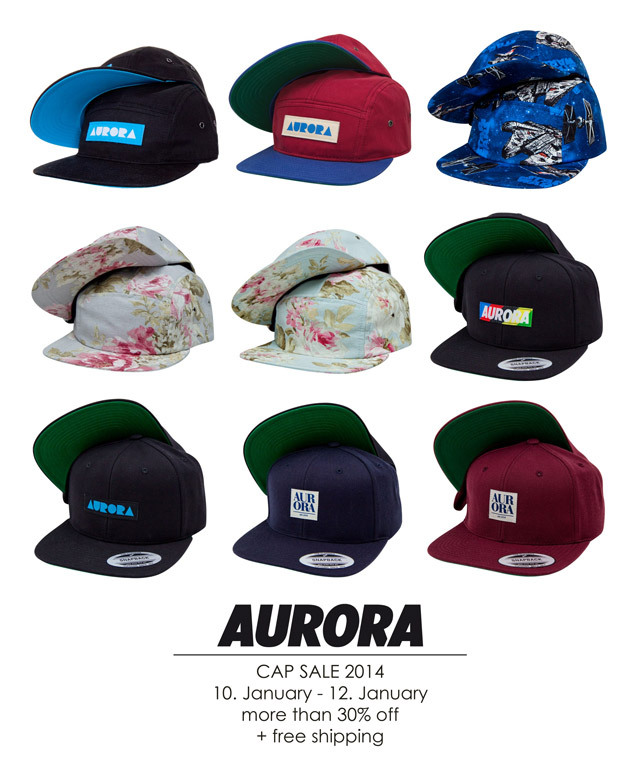 Check out this cap sale and grab yourself a bargain. More than 30% off and also free worldwide shipping.